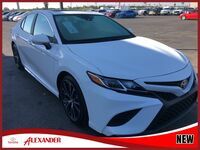 Especially when considering the mid-size sedan market, there’s no line that’s become more iconic in the public eye than the Toyota Camry family. 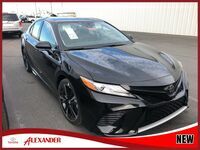 No matter which way you turn, you’ll always see the legendary nameplate and grille tearing through the day or night, taking on anything in its path. 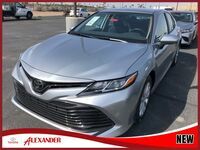 The Camry is back in Yuma AZ for the 2019 model year, and we’re so excited to show you what it can do! 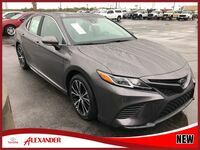 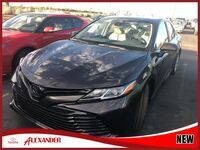 Flanked inside by a 7-inch color Multi-Information Display and a 10-inch color Head-Up Display, the 2019 Toyota Camry certainly has your best interests in mind when it comes to giving you a beautiful, clear and informative driving experience. 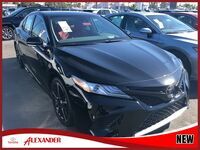 Join Alexander Toyota today as we show you even more of what it brings into the fold! 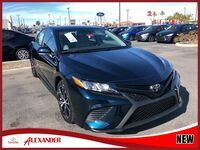 Looking to get more information on what the 2019 Camry is capable of? 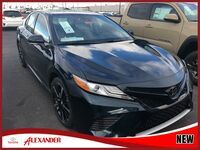 Be sure to contact Alexander Toyota today – our sales team is happy to help you get inside for a test drive and find the payment plan that best suits your budgetary needs. 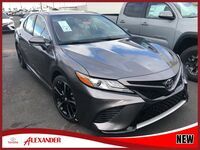 We’re always standing by, so don’t delay; visit us and step inside your new favorite Camry model!